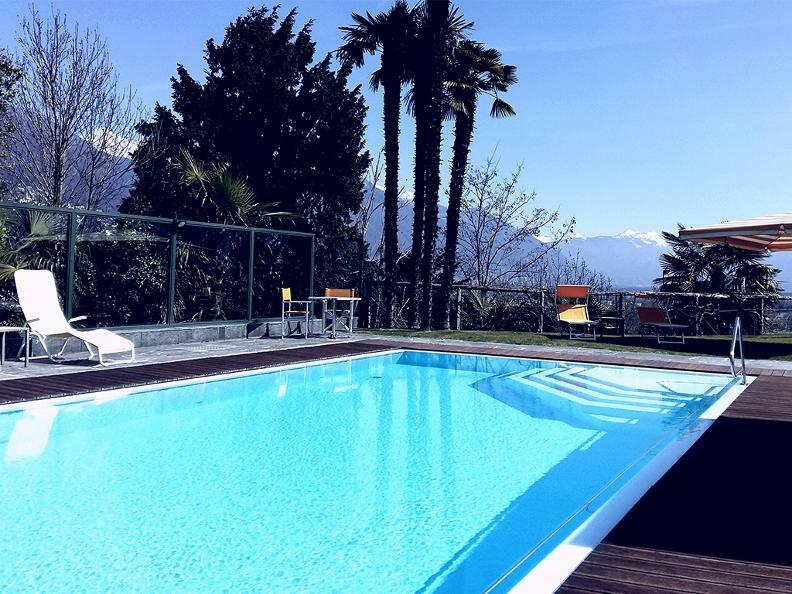 Johann-Rudolf and Malvine Tobler-Scherrer opened Hotel Tobler as a small guesthouse set in the dreamy fishing village of Ascona in the midst of vineyards back in 1911. Theodor and Amalia Tobler-Blumer took over the Hotel in the 1930s. Since 1996 the Hotel has been run by Walter and Marianne Tobler, which is the third generation. Walter and Marianne made great investments in the last 15 years, introducing technical equipment that is both friendlier to the environment and also blends in with the overall atmosphere as much as possible. Today the Hotel is more beautiful than ever. A greenhouse with rare and unique orchids and citrus trees lets today’s park complex with its automatic irrigation system flourish anew each day. Over the past 100 years our philosophy of hospitability and the great pleasure in our work have never left us, not during the two world wars or various economic crises. This reinforces our wish that Hotel Tobler will shine in its unforgettable splendor and with all of its uniqueness under the forth generation as well. 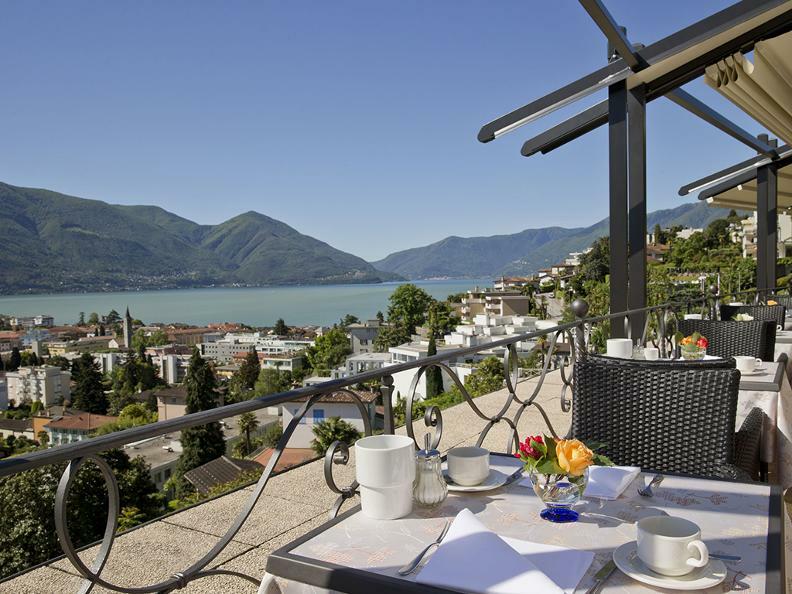 What we offer you We are a family-run 4-star hotel situated on one of Ascona’s sunny slopes overlooking Lago Maggiore. 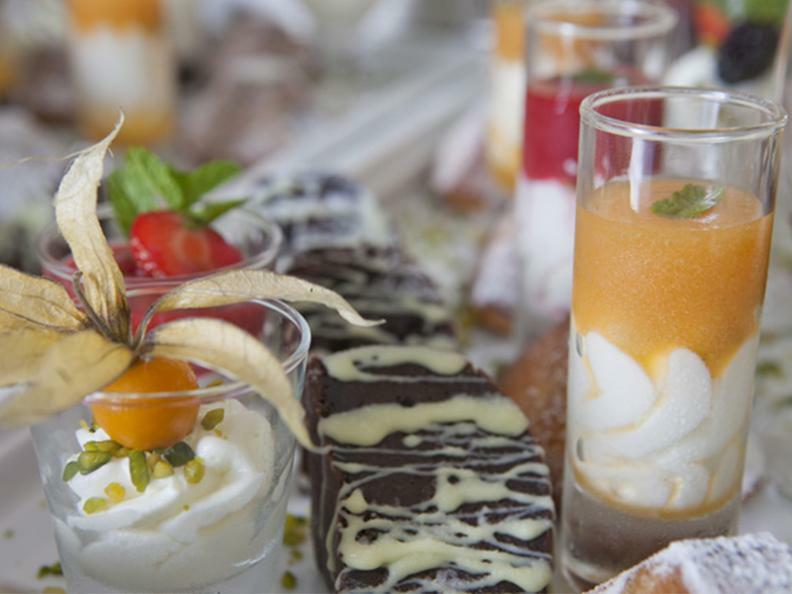 Located in tranquil surroundings, this spacious 10,000 square metre hotel has 33 rooms, the Tre Palme restaurant with sun terrace, the Orchidea panorama room, open-air swimming pool, and the Roman Bath with Tepidarium and rest area. Our Mediterranean park is full of exotic and indigenous flowers and plants, and our love for nature is evident by the way in which we care for them. Make new discoveries as you relax amid this unique diversity.